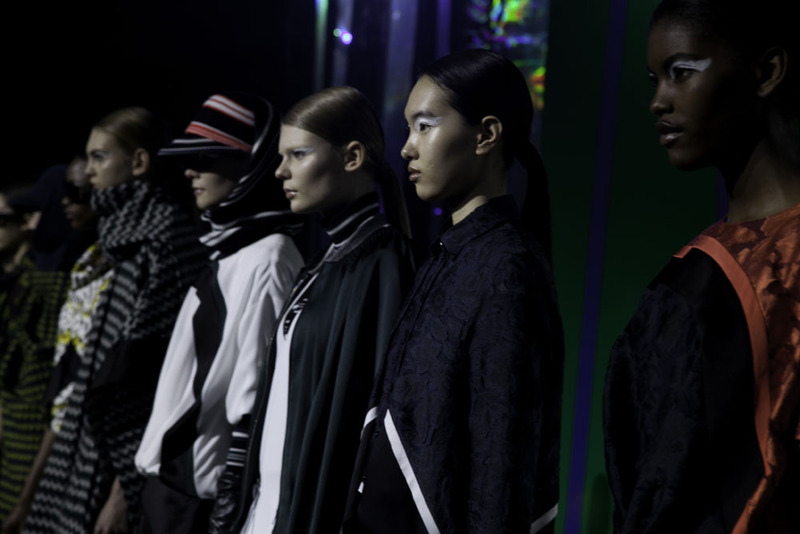 Yesterday I really got inspired to continue posting , I have many nice moments and photos to share it would be a shame to keep them in the hard disk :). 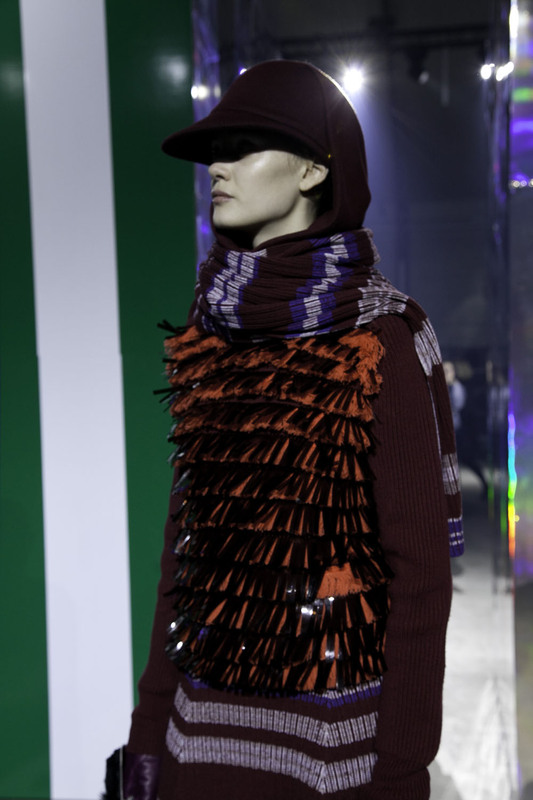 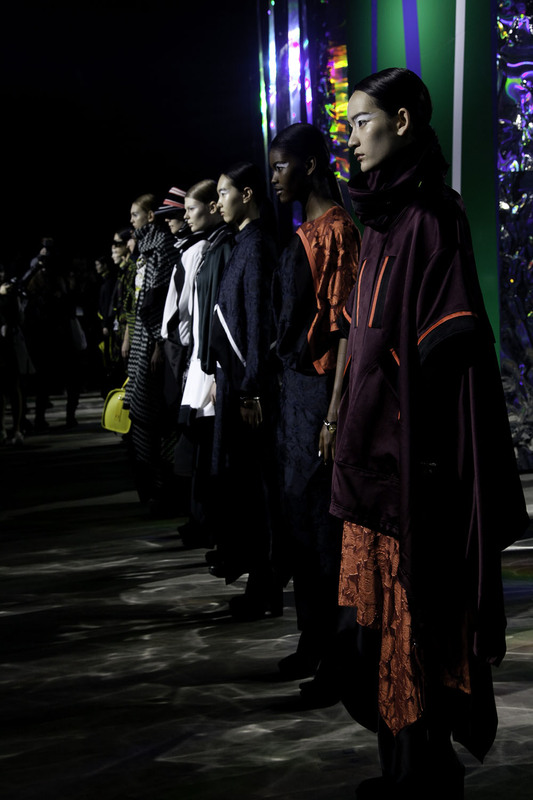 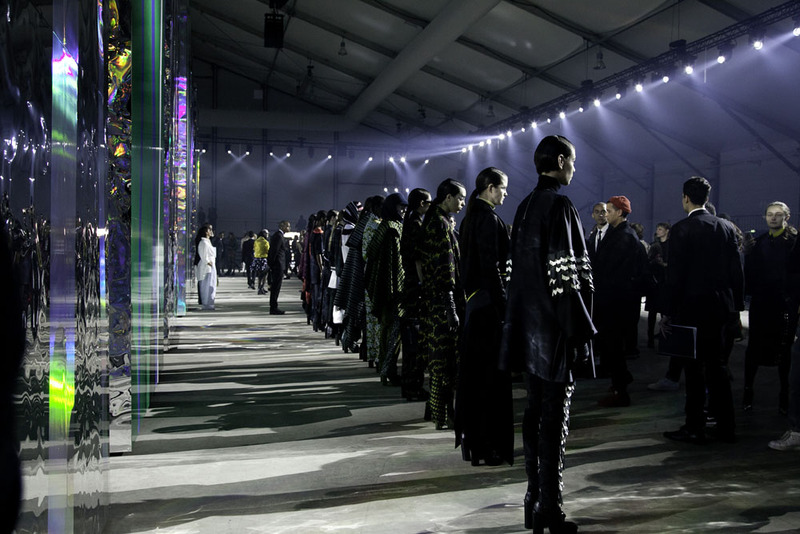 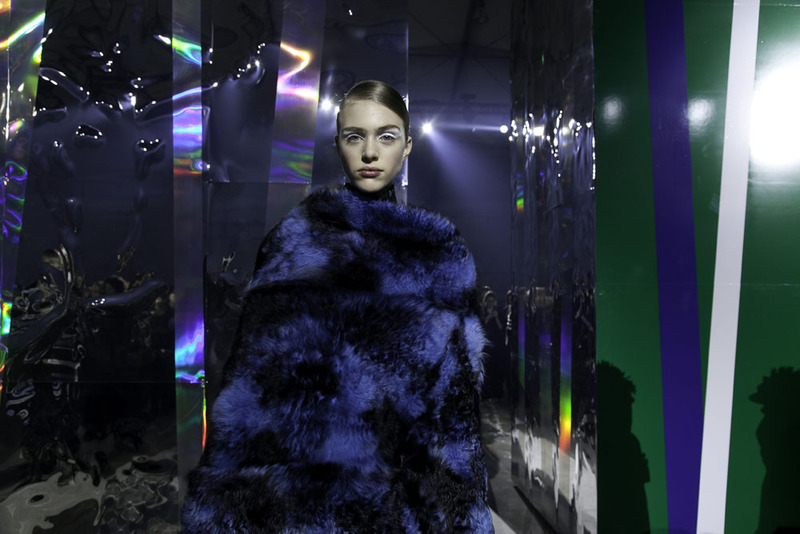 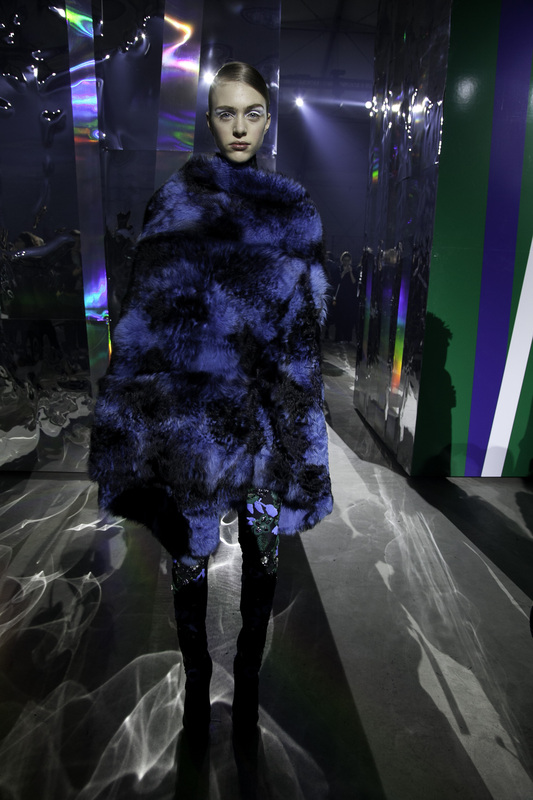 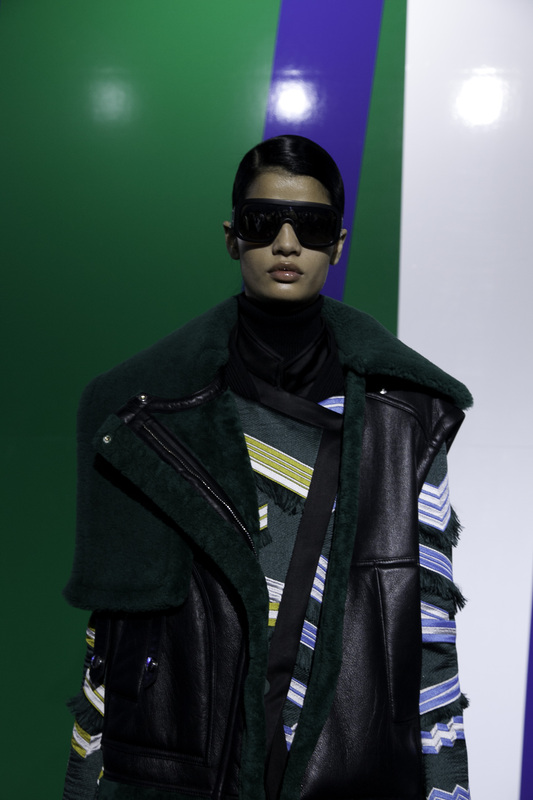 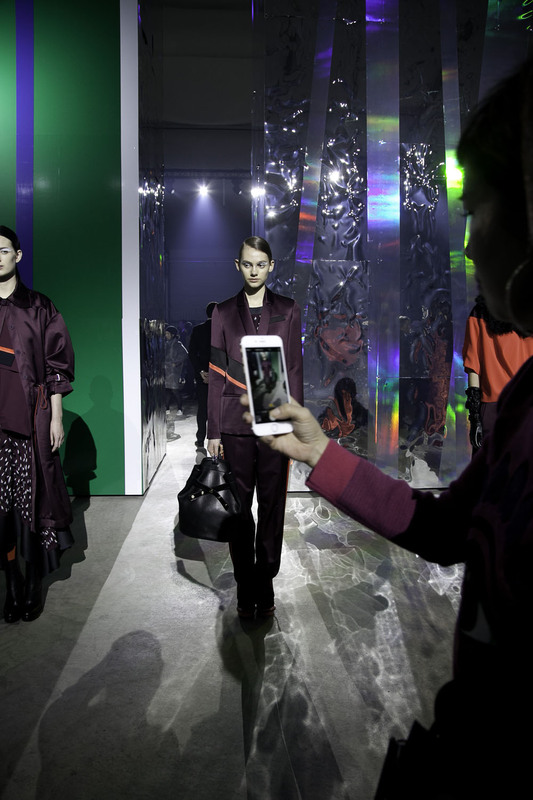 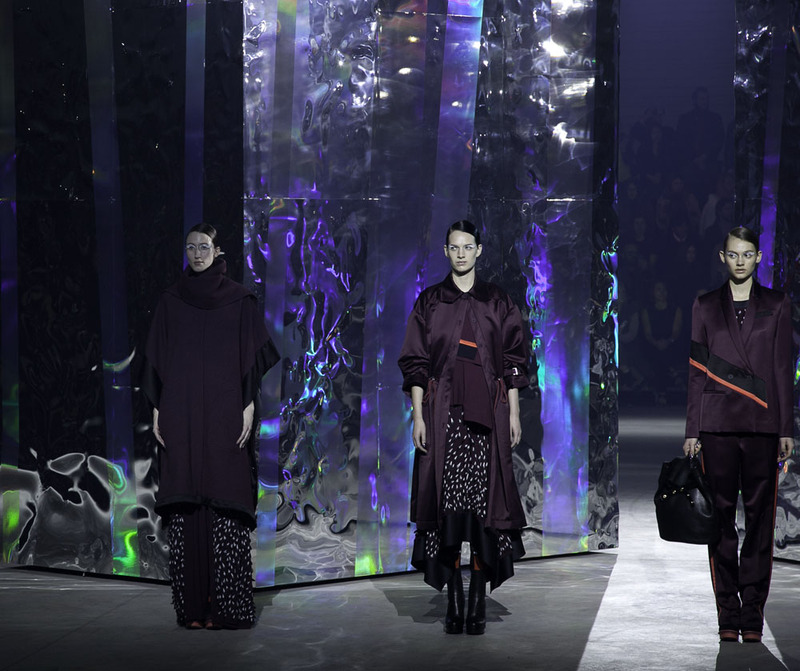 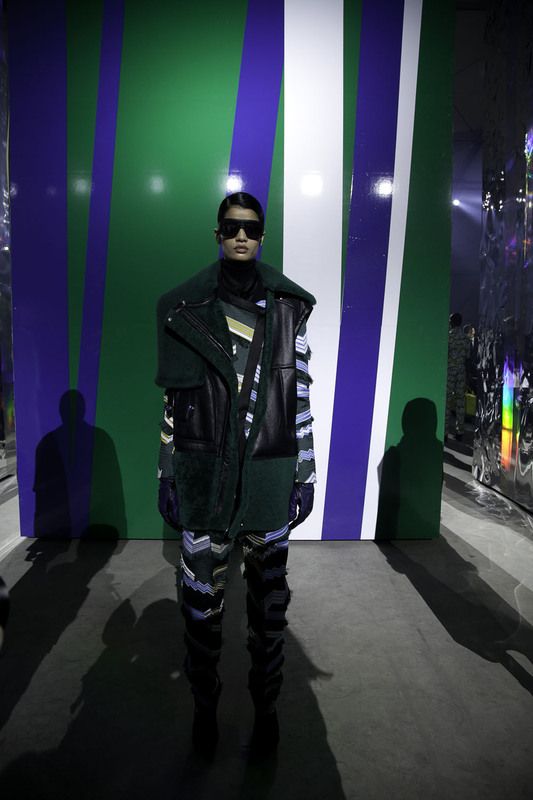 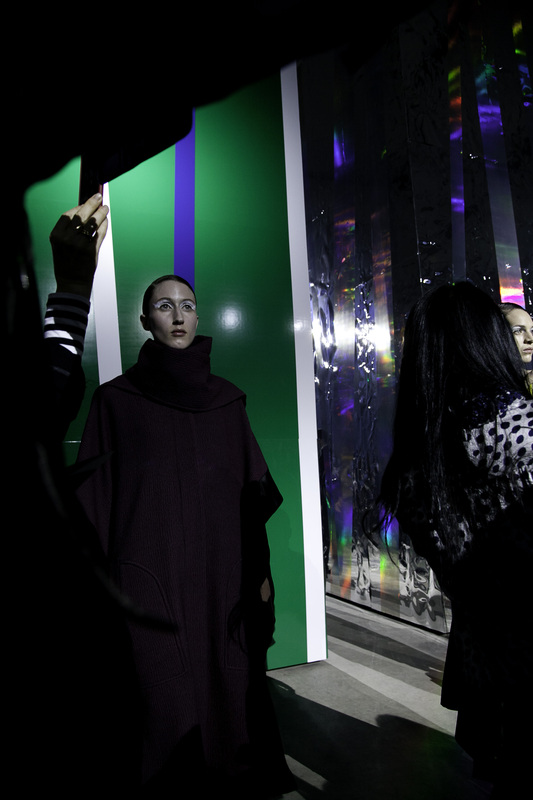 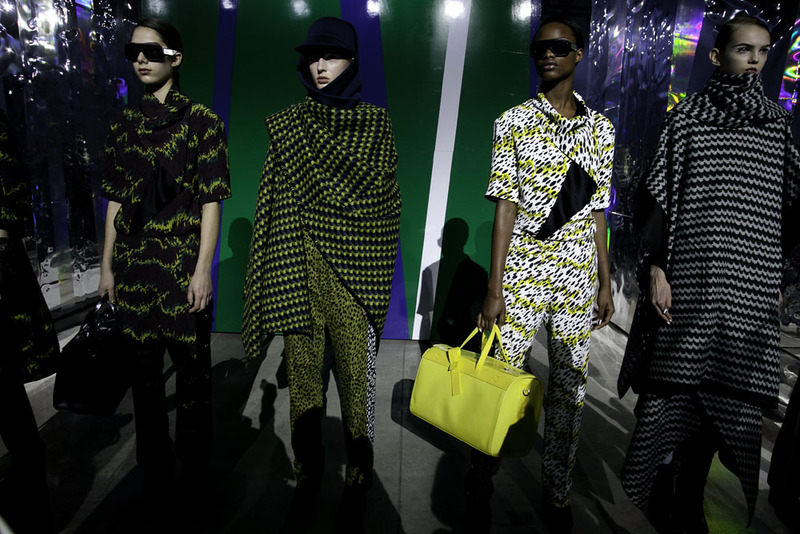 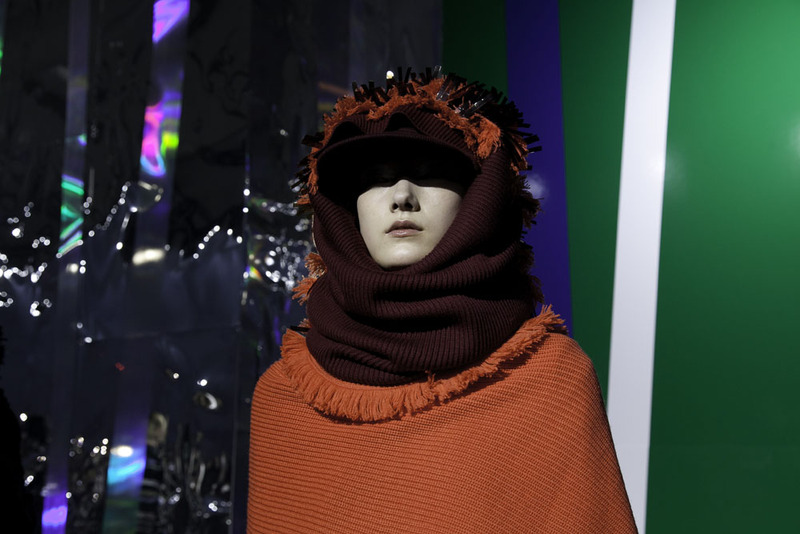 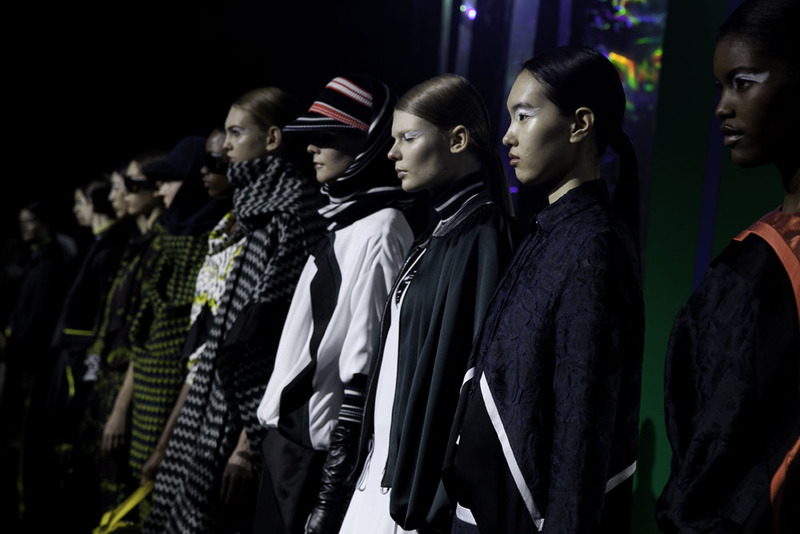 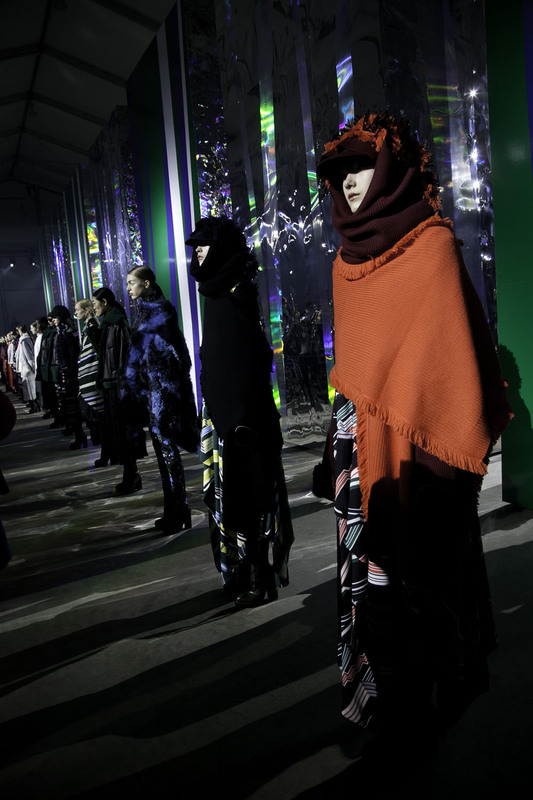 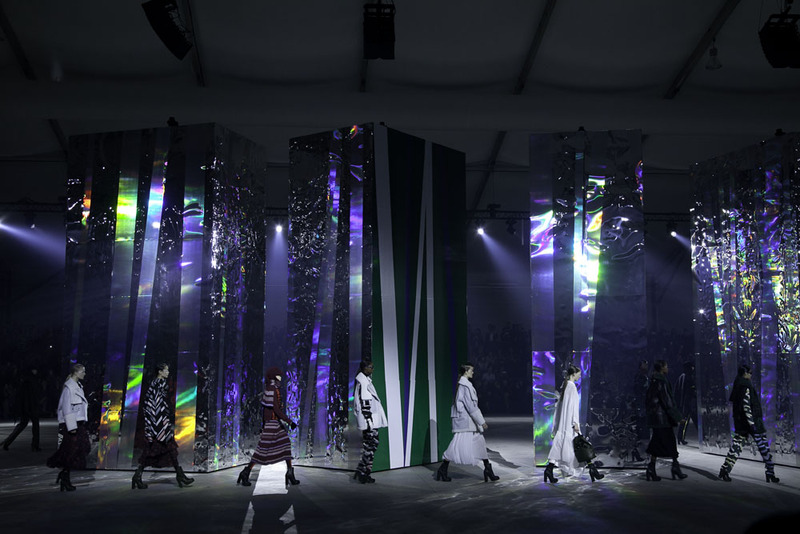 Here are some moments from the last Kenzo show, as always we had to go to a huge venue in the outskirts of Paris but did where not disappointed, the creative duo Humberto Leon and Carol Lim have managed one more time to keep the cool wearable factor of the brand, attracting the young mainly. 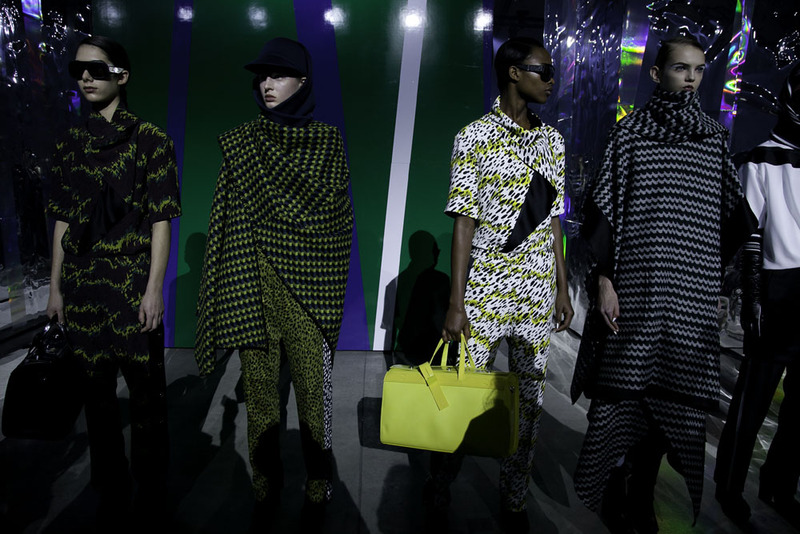 Just this season they have left out the creative prints like in past collections , going more towards graphic patterns and colors but still with original cuts and forms. 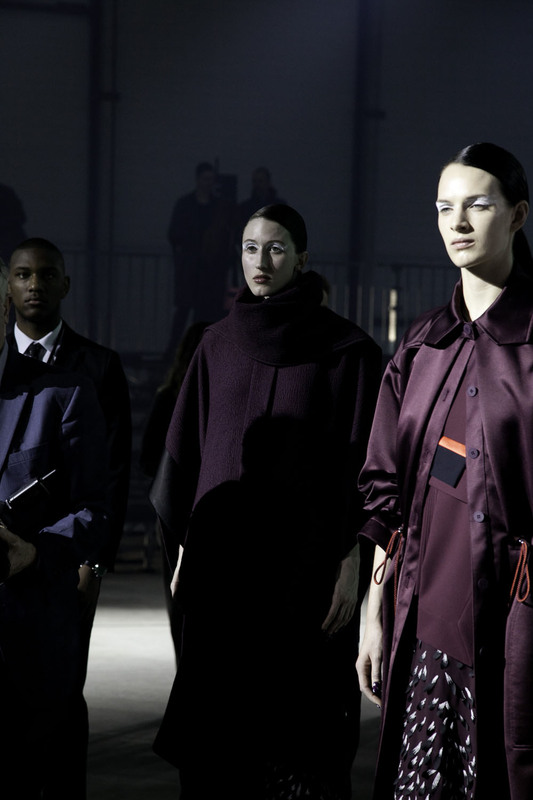 At the end of the show they always give us the opportunity to get up close and see all the looks one to one, always cool!